The Super 8 Motel - Havre de Grace is located at exit 89 from I-95. We are less than an hour of driving time from Baltimore, MD and Philadelphia, PA with Washington DC only 90 minutes away. We are ideally located for a business person visiting the Aberdeen Proving Ground or the tourist who wants to visit Baltimore, Philadelphia and Washington DC, and spend the night in the calm setting that Have de Grace, MD offers. 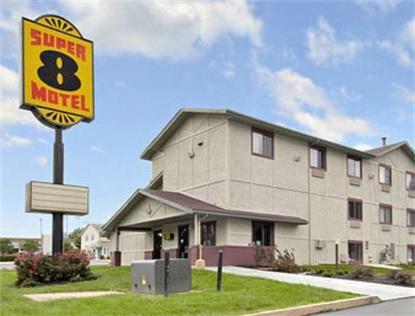 The Super 8 Motel in Havre de Grace provides guests with many amenities including Free Continental Breakfast, free local calls, and free parking. Business travelers will appreciate free Internet access in all rooms, data port telephones and access to copy and fax services at our Front Desk. Pet friendly with fee.